Continental ContiVanContact™ 100 offers high levels of efficiency, improved durability and safety under the heaviest of loads. Continental ContiVanContact™ 100 offers high levels of efficiency, improved durability and safety under the heaviest of loads. This tyre is an all-round talent that can not only easily cope with poor road surfaces and heavy loads, but which also offers a high mileage. 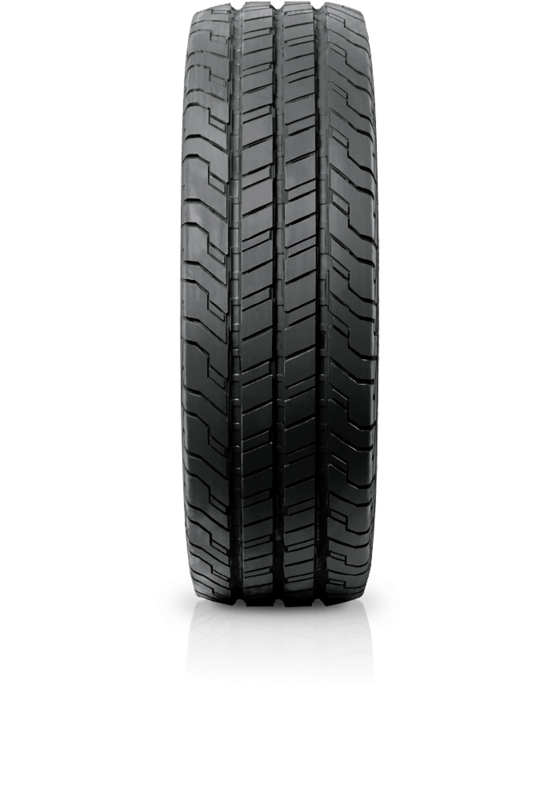 Its specially reinforced carcass and sturdy sidewall, the stone-deflecting tread design, and the strong scuff protection strip on the sidewall make the tyre a particularly robust load carrier.